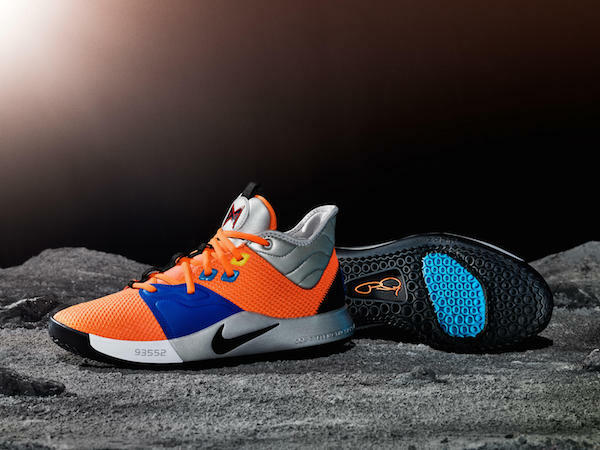 Nike has announced the release date of American basketball player Paul George’s third signature ‘PG3’ shoe, which will launch alongside a limited-edition NASA-inspired apparel pack. 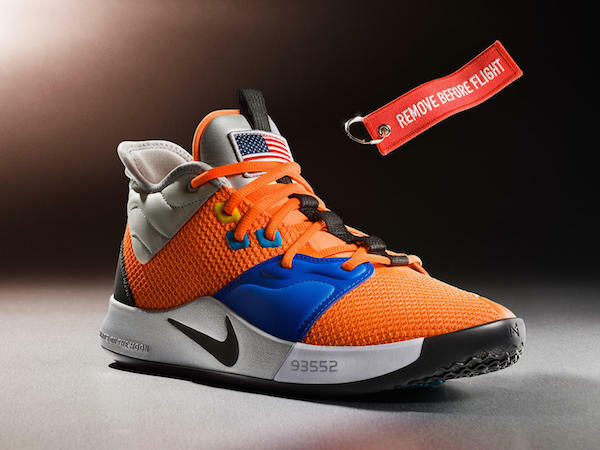 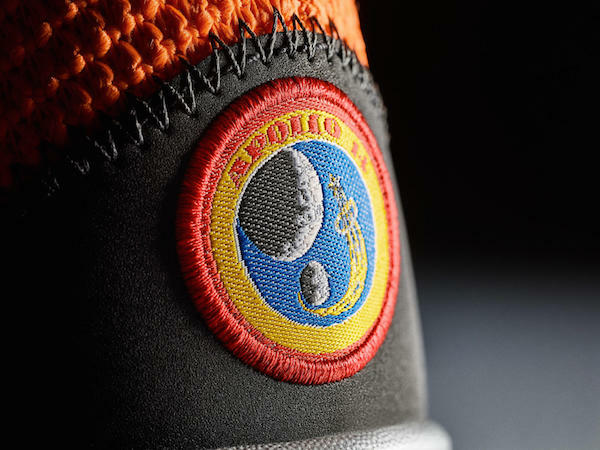 The ‘PG3’ has been designed with a spacesuit orange upper, metallic silver collar and sole segment, as well as the NASA logo at the heel and a “Remove Before Flight” tag. 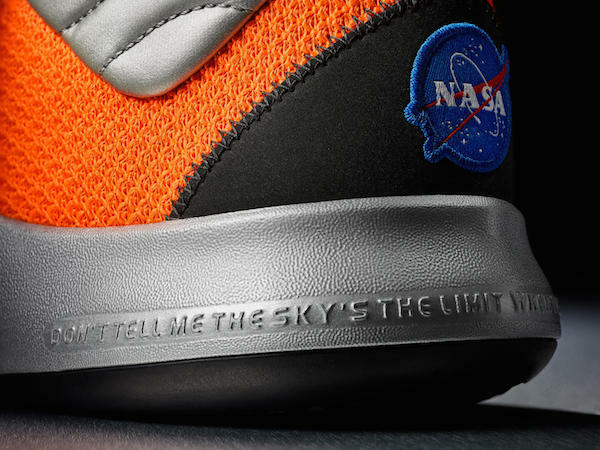 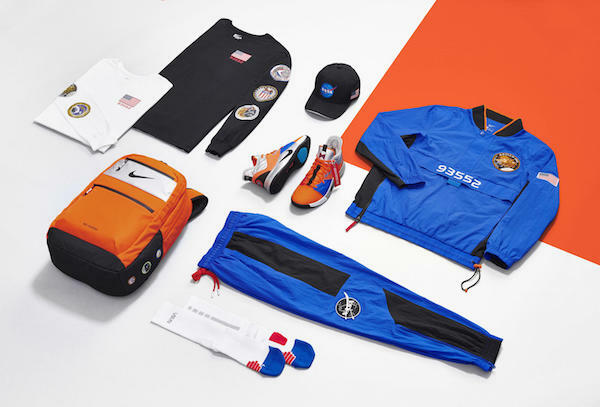 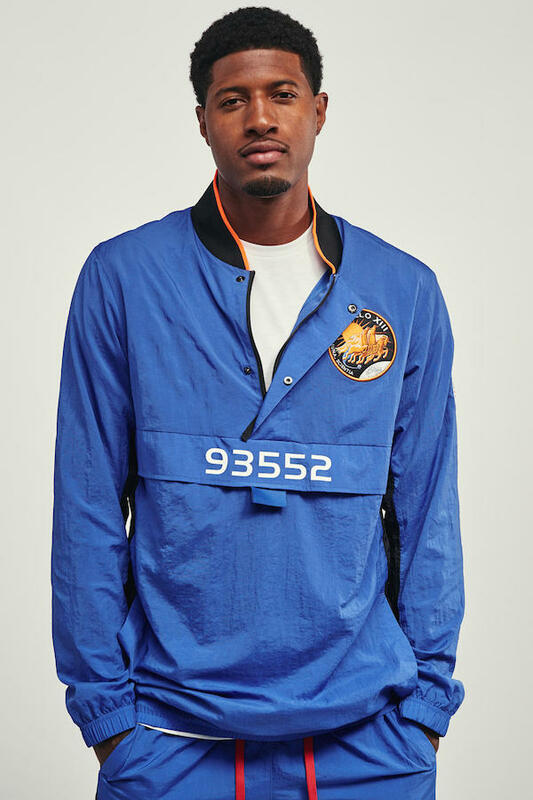 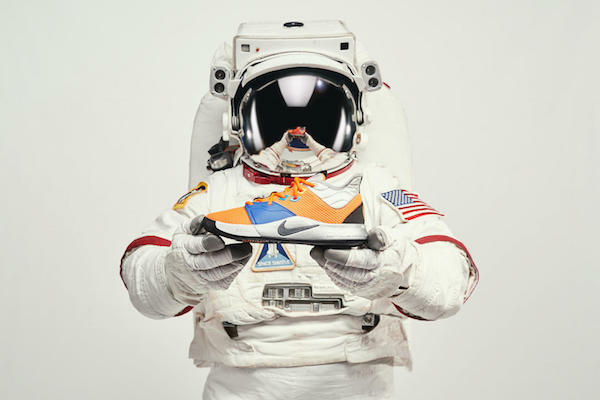 On 26 January, Nike will release the limited edition ‘PG3’ with NASA-themed gears such as tracksuit, backpack, cap, and more, on Nike.com and in select retailers. 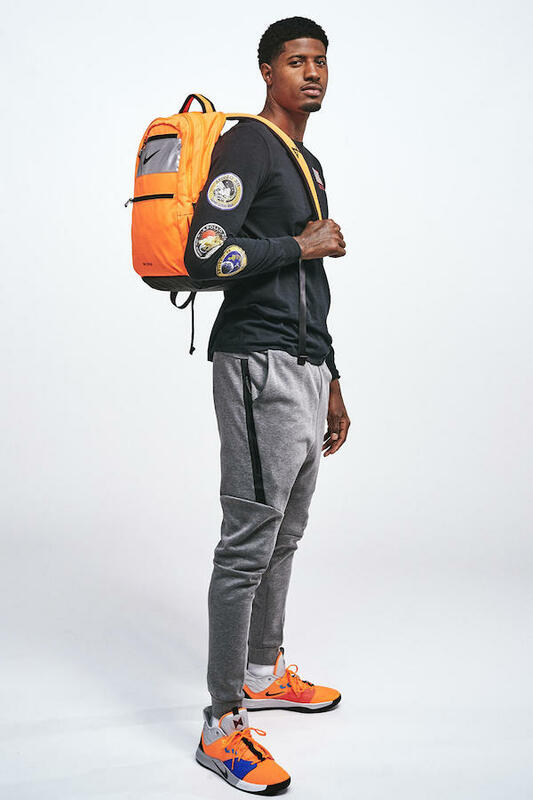 Learn more about the ‘PG3’ design in Nike’s behind-the-scenes video below. 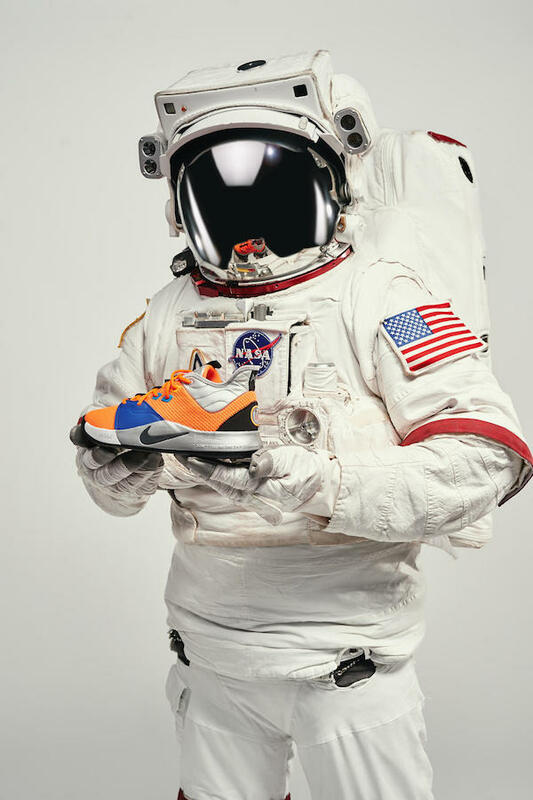 In other space-related news, Elon Musk has revealed an actual photo of the real ‘Starship’ spacecraft test flight.